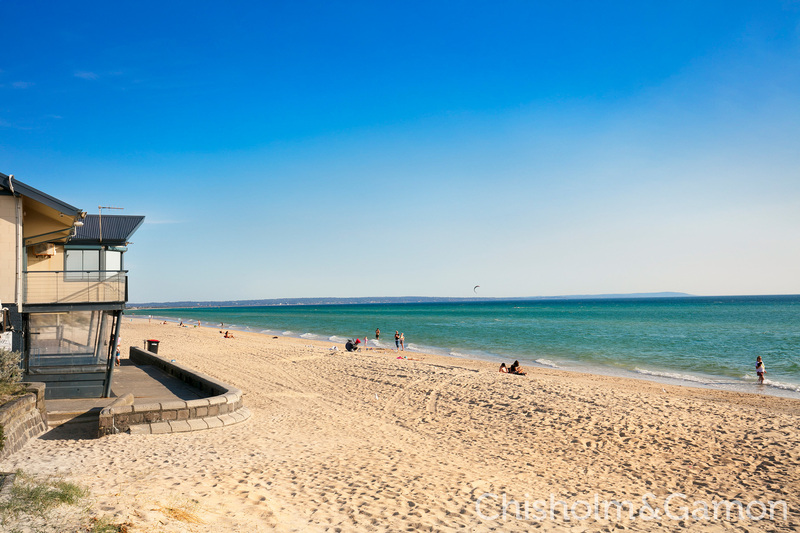 Cosmopolitan by name and cosmopolitan by nature! 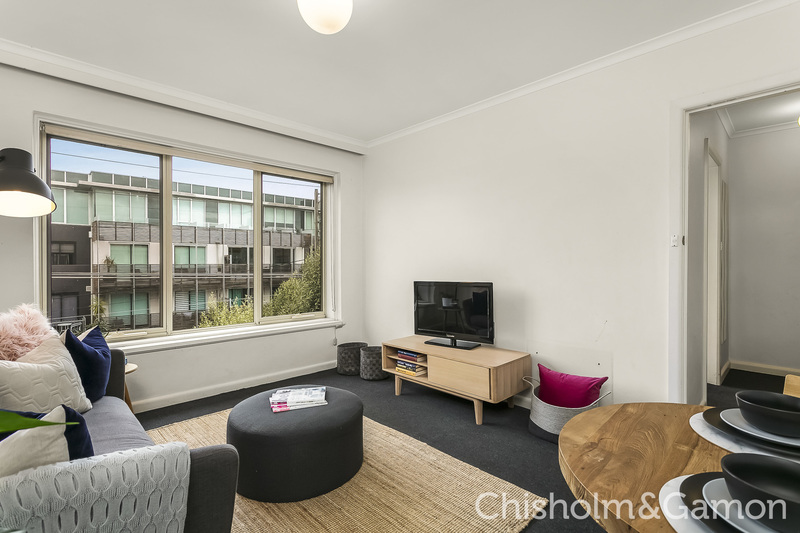 This top floor two-bedroom apartment could not be better placed to lap up the vibrant lifestyle this fabulous bayside locale is renowned for. 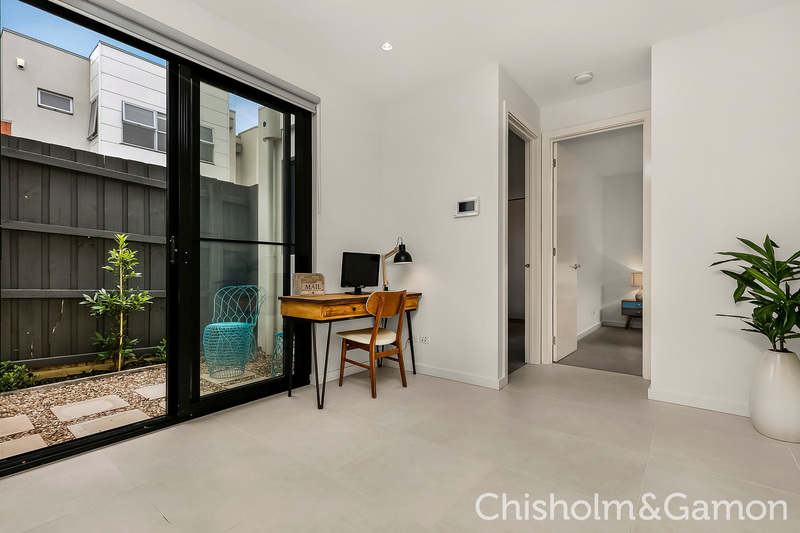 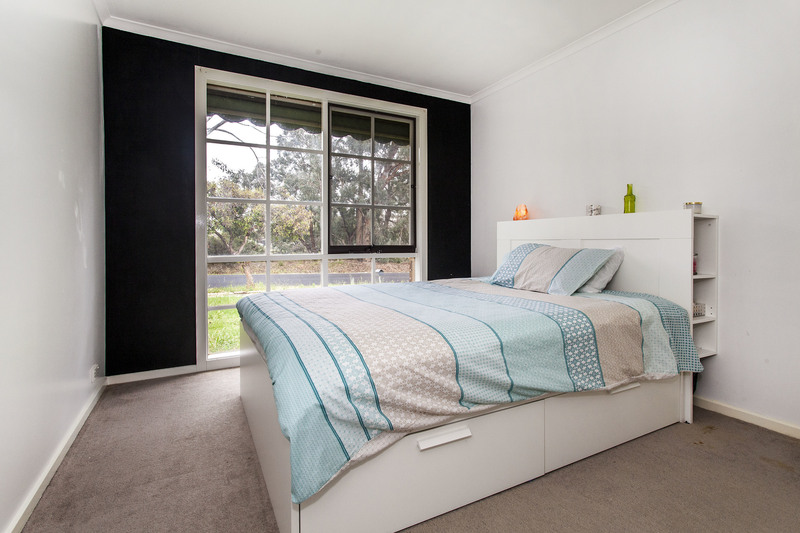 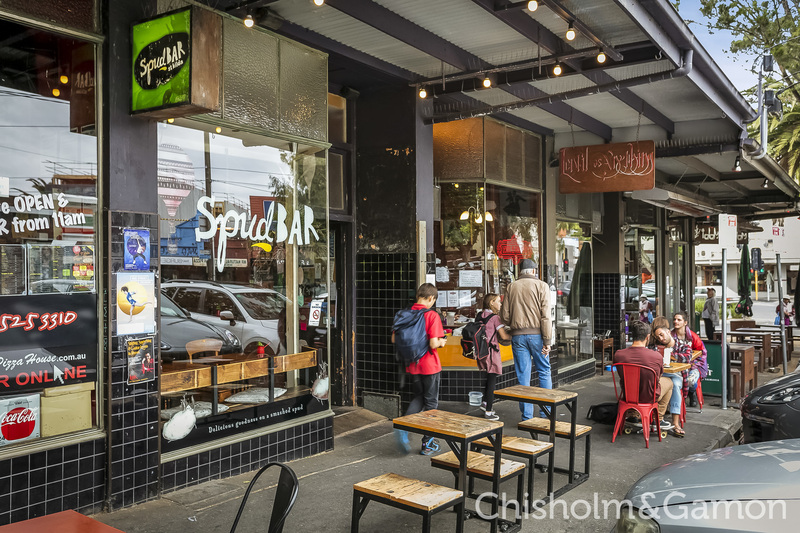 Stroll to the beach, head out to Acland Street or walk around the Botanical Gardens, all from this low maintenance base. 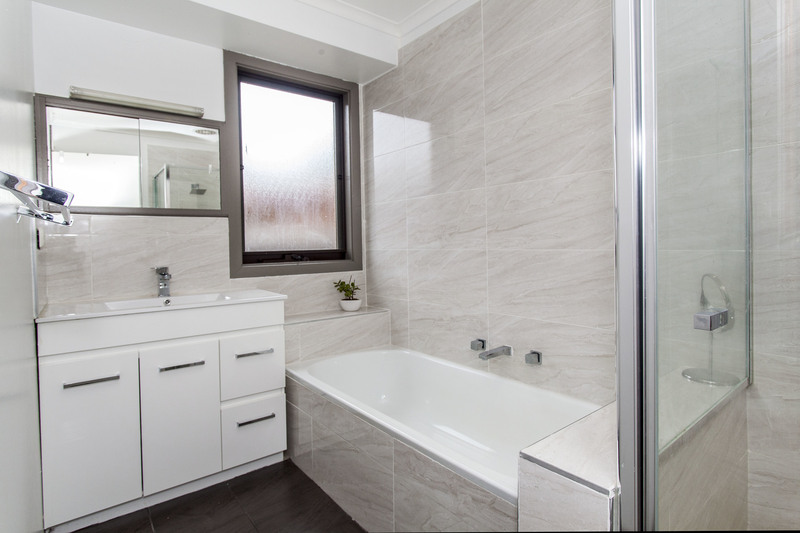 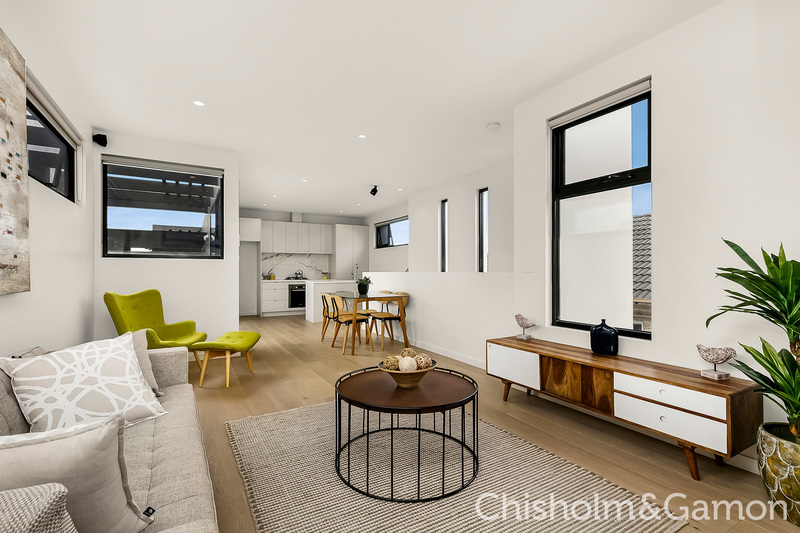 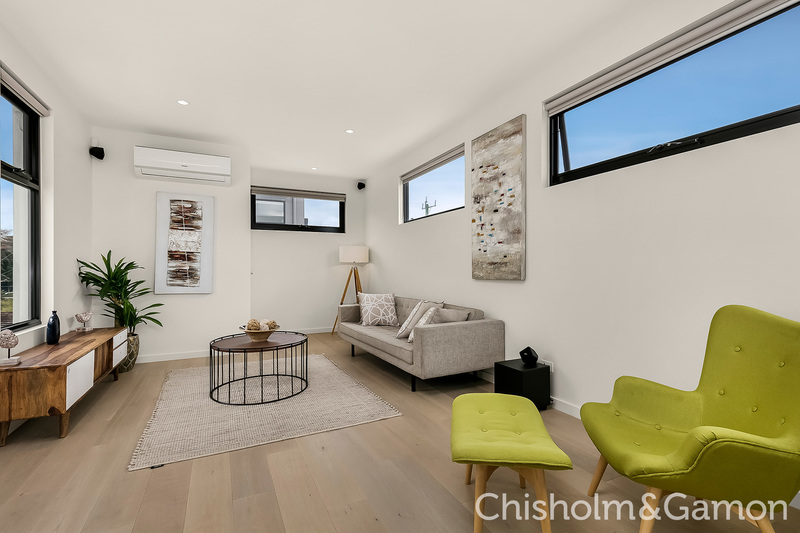 The wonderful mountain vistas that accompany this family home present a brilliant backdrop for your renovation or extension plans (STCA), whilst its current dimensions are ideal for investors or first home buyers wishing to move straight in. 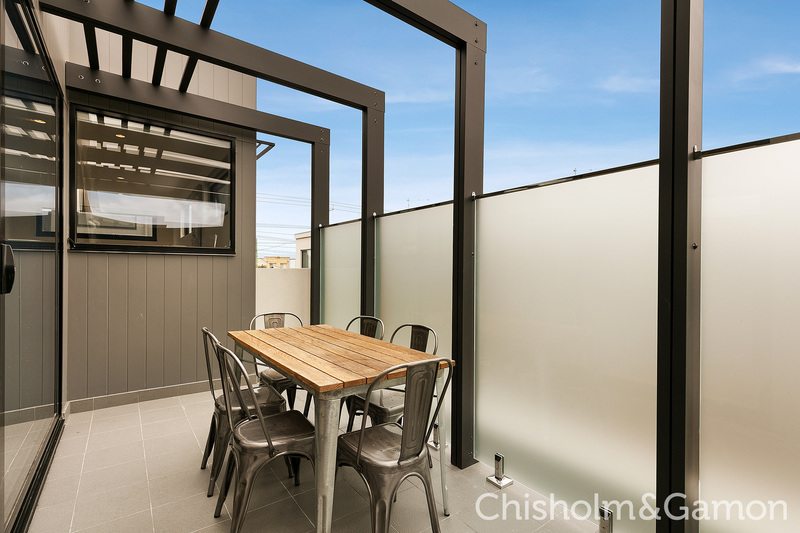 Comfortably positioned upon a generous 697sqm approx. 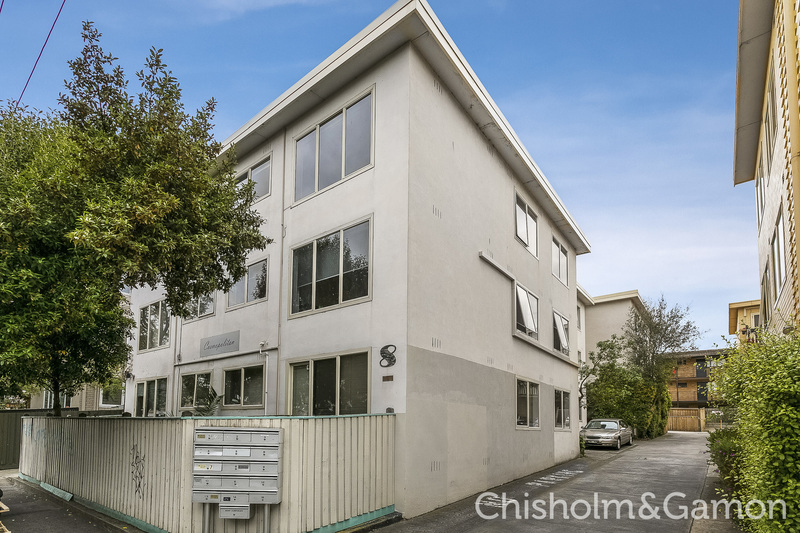 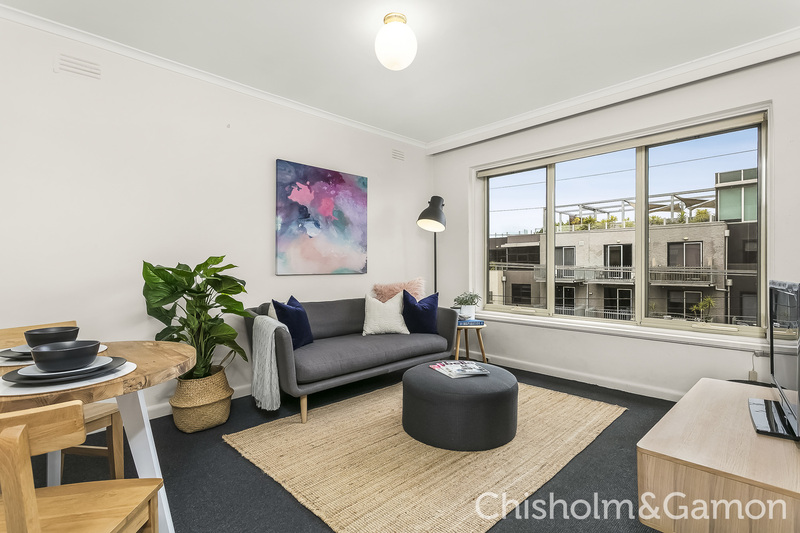 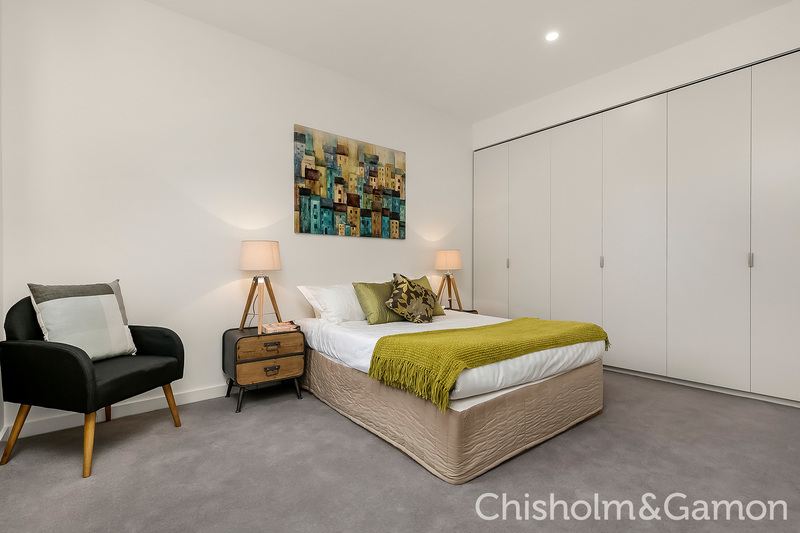 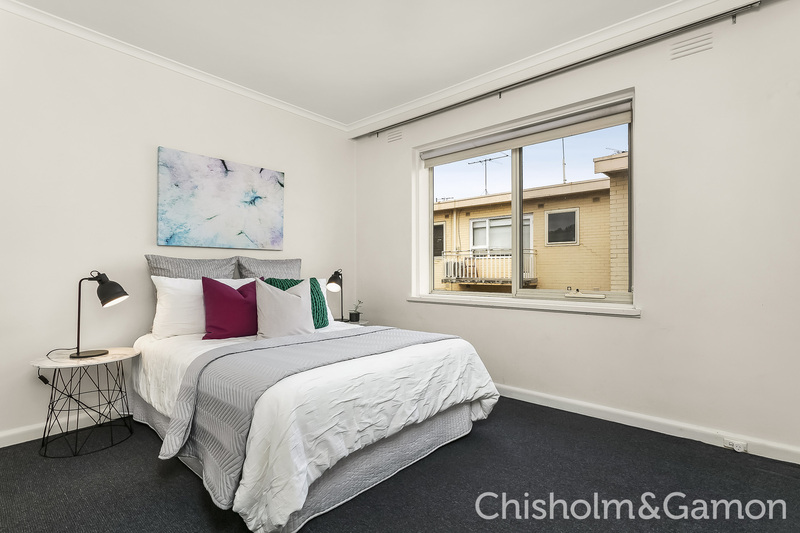 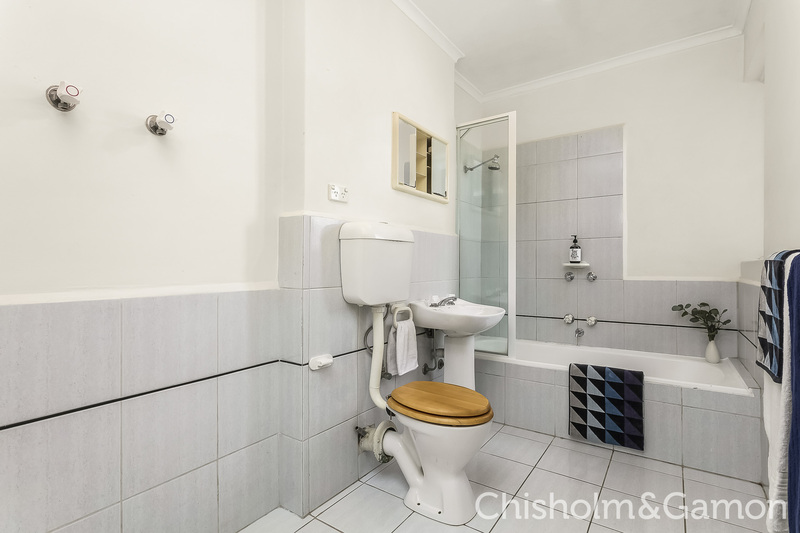 With fresh bay breezes blowing straight up from Robinson Reserve plus a fine coffee and delicious brunch just moments away, this ground floor Art Deco apartment could not be better positioned to enjoy the best of Elwood. 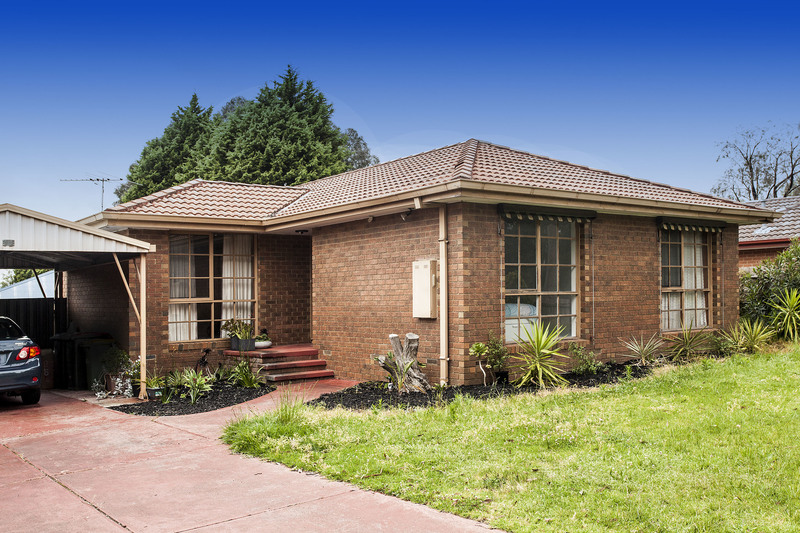 First Home Buyers, Investors, Downsizers and SMSF - Here something for you!! 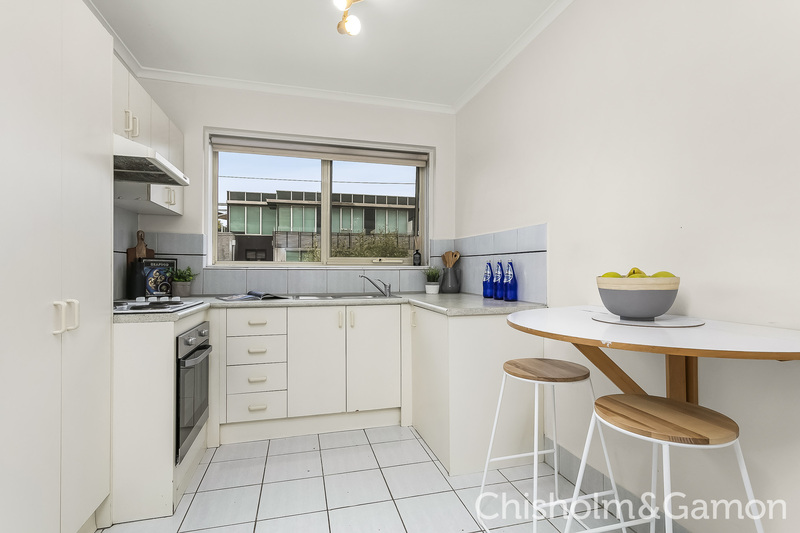 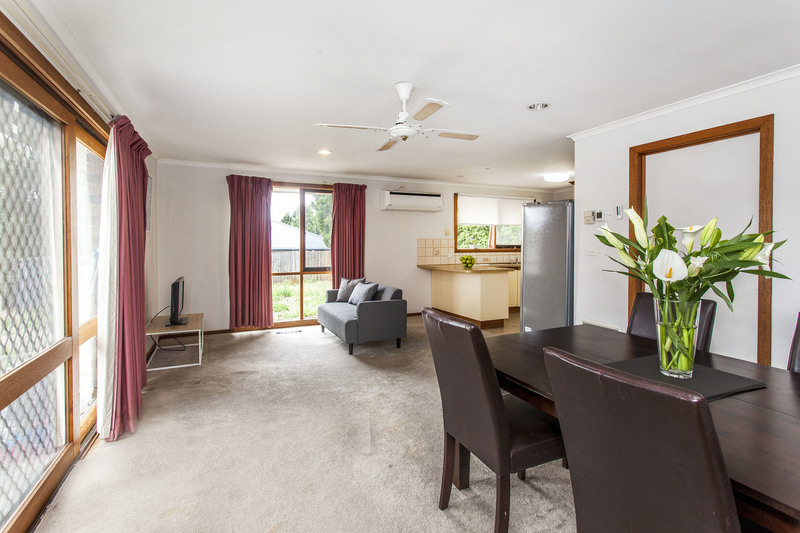 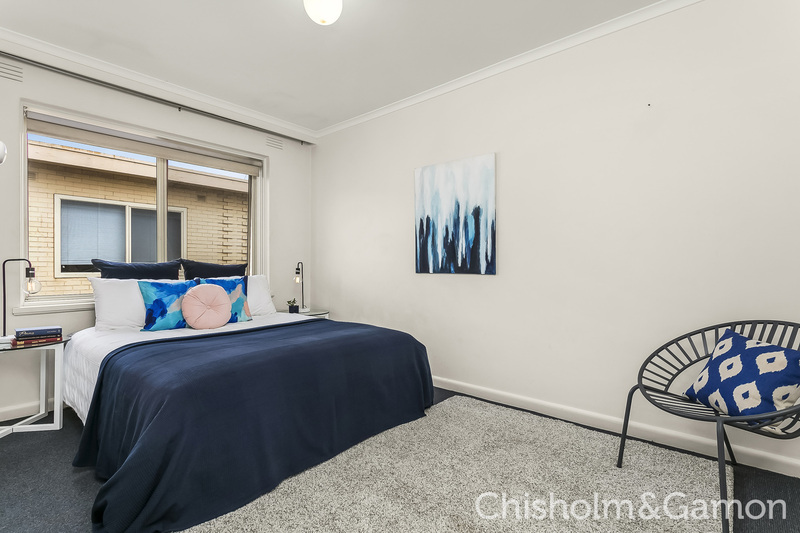 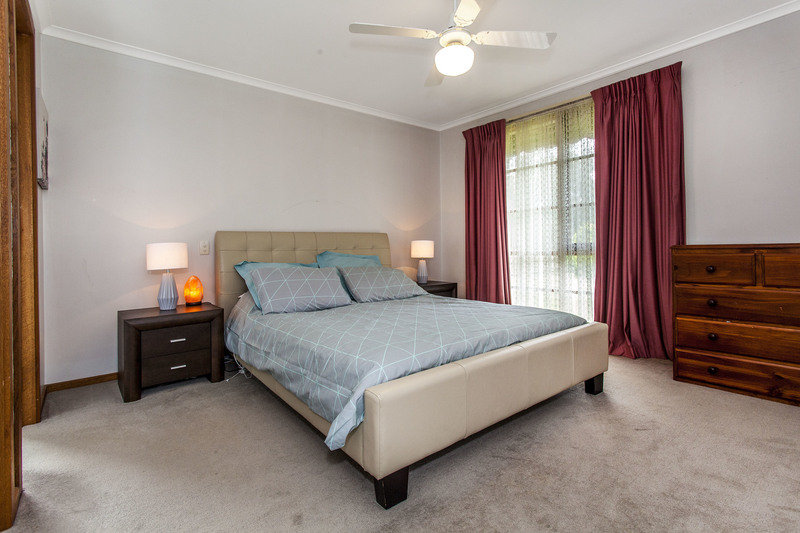 A blue-chip opportunity located adjacent to Hampton's transport hub, with all the amenities of Hampton Village at its doorstep and only a 5 minute stroll to the beach. 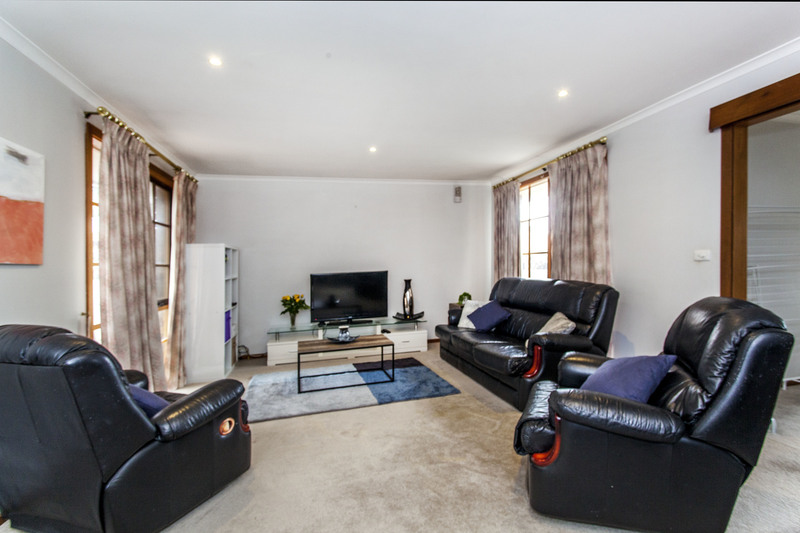 Located across the road from Hampton train station, this is a superb second floor modern one bedroom apartment. 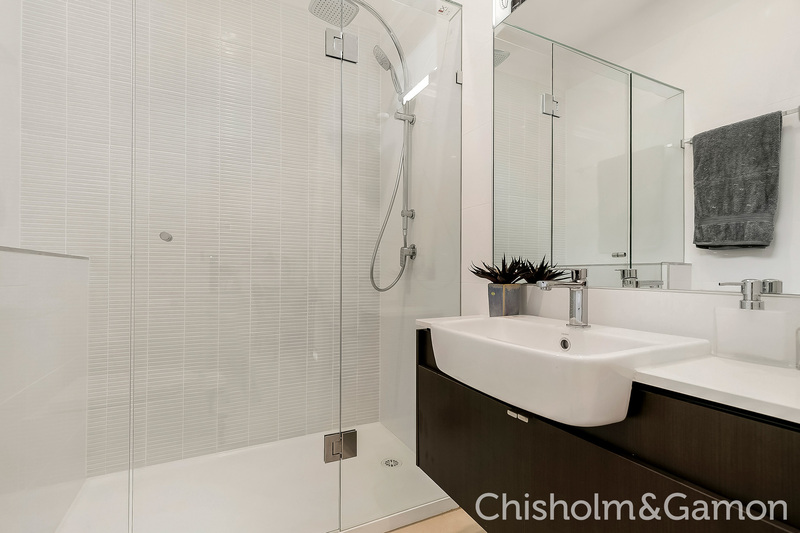 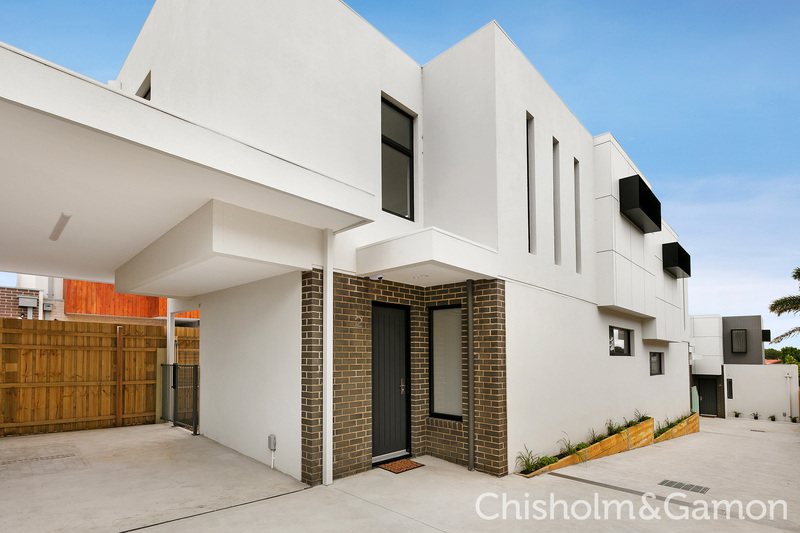 The Edithvale regeneration continues with the addition of this striking two Bedroom, two Bath townhouse residence. 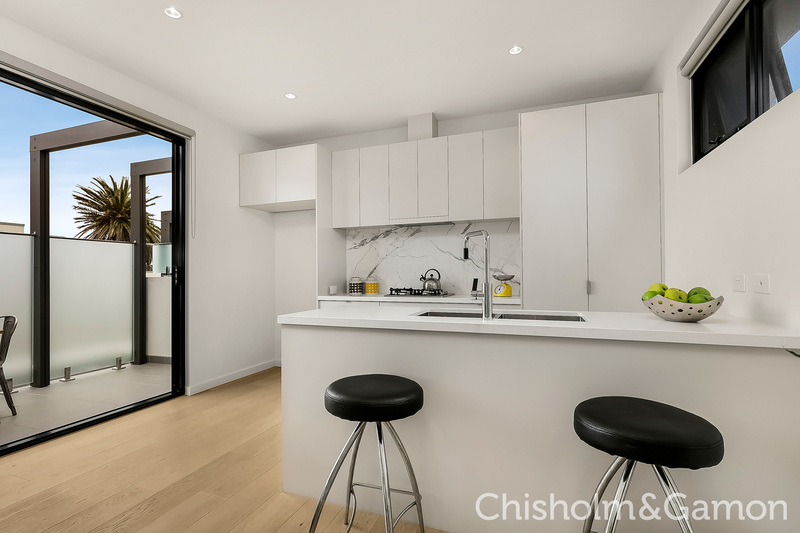 With luxury finishes, this open plan townhouse flows seamlessly from the living/meals area through to the stone kitchen with its neutral colour palette and European appliances. 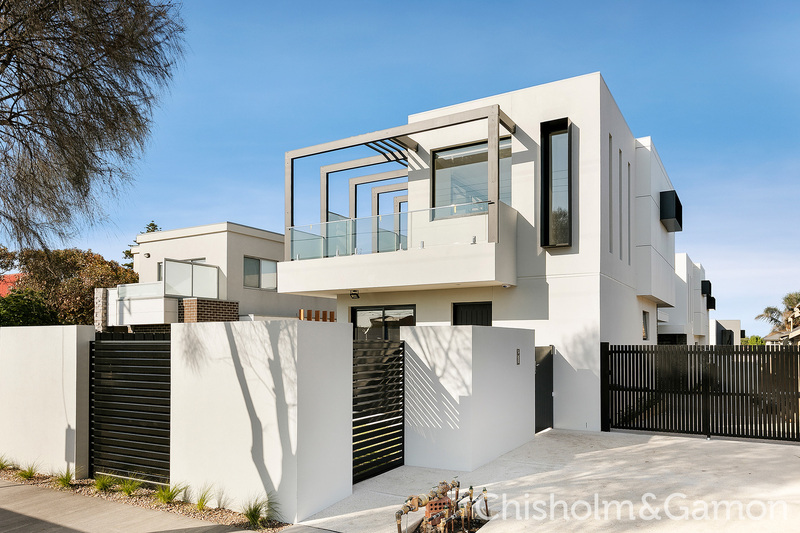 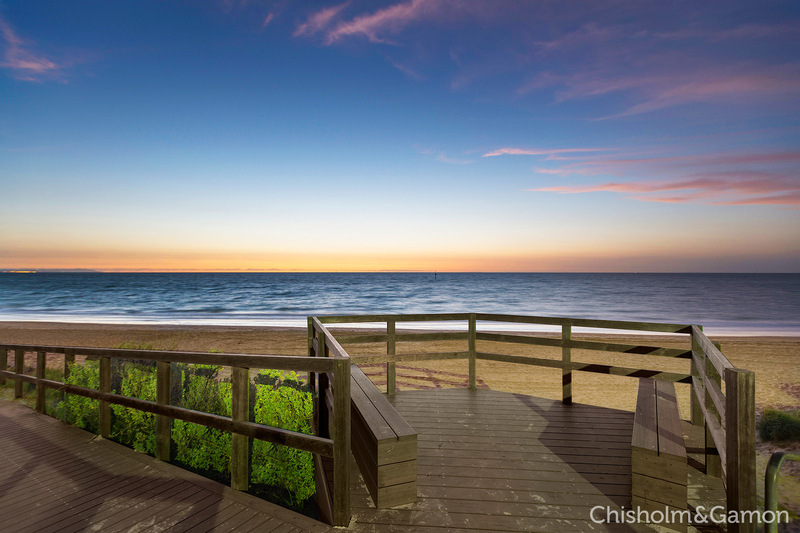 This serene bayside home is crafted with an attention to detail that will stand the test of time. 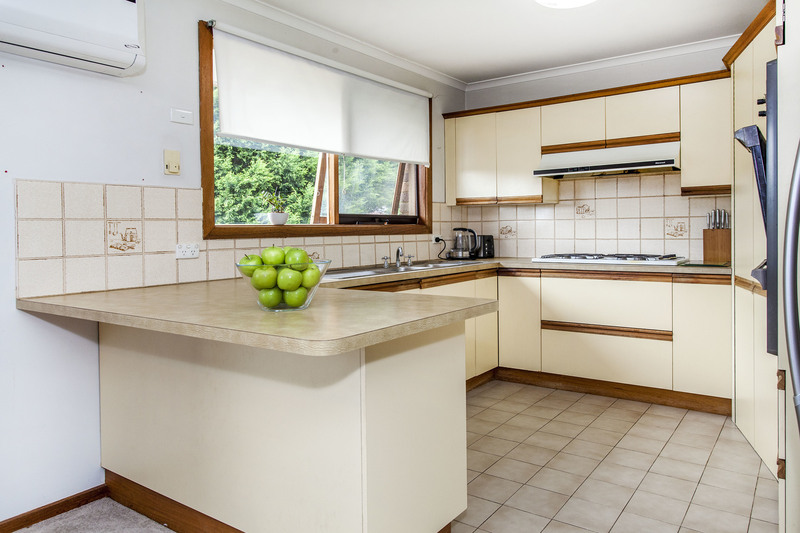 As soon as you enter this beautiful home, there is an immediate sense of easy living and privacy.